Many make the mistake of believing that making a certain amount of money will make life easy. Sandy learned the hard way that making money is only part of the equation. Keeping it and growing it require a wealth mindset. Sandy’s mind shift changed her life. 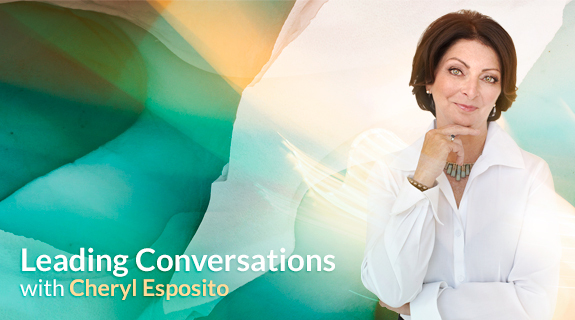 Today she is a world renowned expert in practical approaches to prosperity and abundance – how to make it flow, grow, and multiply. She is especially passionate about mentoring women to shape their mindset, transform their business, and create a life of prosperity and success. Join Cheryl Esposito with Sandy Forster to learn how she went from welfare to millionaire and so much more!